Whole House Air Purifier Northern Virginia | Cardinal Plumbing Heating & Air Inc.
A whole house air purifier will keep the air in your home contaminant-free, helping your family stay healthy. Cardinal Plumbing Heating & Air Inc. installs home air filtration systems that work around the clock to purify the air in your home by removing dust, mold, odors, bacteria, and other pollutants. We are proud to help Northern Virginia homeowners breathe fresh clean air every day, and we’d be happy to install an air purifier in your home today. The air filtration systems we install utilize ultraviolet technology to treat the air in your home and remove any contaminants. Your whole house air purifier will be incorporated into your HVAC system so that clean air can be delivered throughout your entire home. We work with one of the industry’s leading manufacturers, Air Scrubber, so you can feel confident you will receive a high-performing, top-rated product. All of our installation technicians are in-house employees, never subcontractors. This means that they abide by our high standards and have undergone our own rigorous training to ensure your installation goes off without a hitch. 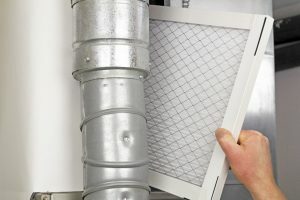 We work quickly and will likely be able to install your air filtration system on the same day that you call to inquire about one. There’s no risk in calling us for a whole house air purifier because we offer an unheard of money-back guarantee. If you are dissatisfied with your home air filtration system or the service we provide, we’ll happily return your payment.  Plus, we offer a Gold Star Home Care Membership, through which you’ll receive three annual service calls and a lifetime warranty. Start breathing easier today! Contact Cardinal Plumbing Heating & Air Inc. to get started. We serve homeowners throughout all of Northern Virginia.